As discussed in part 1, wearable technology is a broader term for electronics which can be worn on the body, either as an accessory or as part of the material used in clothing. Some of the most popular devices are activity trackers and smartwatches. One of the major features of wearable technology is its ability to connect to the internet, enabling data to be exchanged between a network and the device. This ability to both send and receive data has pushed wearable technology to the forefront of the Internet of Things (IoT). With its increasing trend and major names such as Fitbit, Apple and Samsung growing the wearable tech market and prevalence, we decided to create a part 2 regarding some wearable tech you might not know about and could be that hidden treasure you’ve been looking for. This device has been dubbed an Apple Watch 3 alternative, with its real watch aesthetics while simultaneously being a smartwatch, sets it as a good contender or alternative. This device can connect everywhere and one of the few smartwatches that has a 4G network, as well as an integrated antenna. A great workout companion with its live GPS mapping, heart rate monitor, real-time guidance, workout data report and offline music. 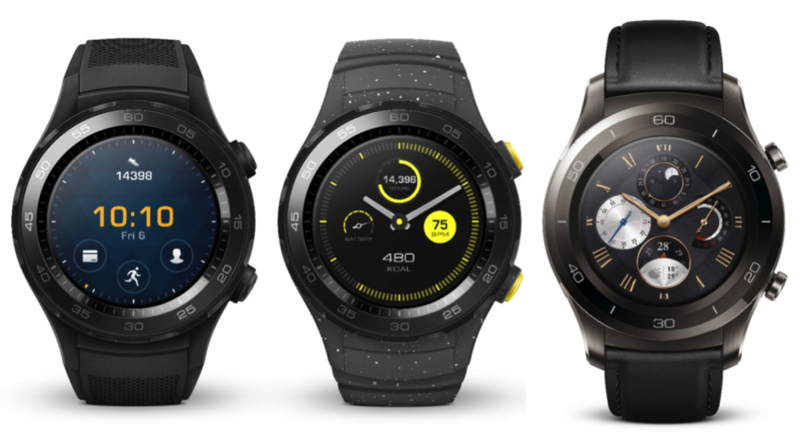 The Huawei Watch 2 LTE contains various apps, such as Facebook Messenger, Uber and so much more. It alerts you regarding important notification; possesses google assistance and allows you to complete NFC mobile payments with the flick of your wrist. However, it might be too big or bulky for some and its 1.2 – inch screen tends to be too small. That being said, within the category of smartwatches, the Huawei Watch 2 is a great device. 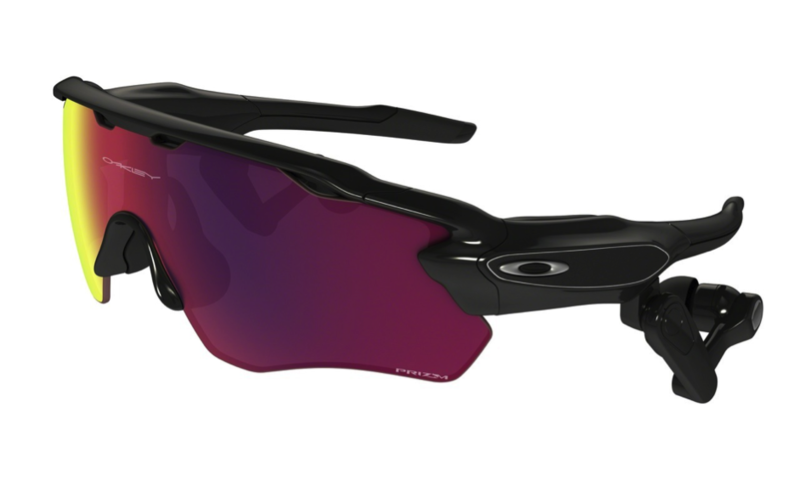 The Oakley Radar Pace is lightweight and comfortable to wear. It can provide real-time coaching and feedback while running or biking and doubles as a pair of Bluetooth headphones. It relies on a voice assistant (like Siri or Amazon's Alexa) to answer questions and provide coaching. The software can even create a weekly training plan that is tailored to you and your athletic ability. The frame is a little thicker than a normal pair of Oakleys, but that's due to extra sensors for measuring movement and elevation. These glasses have an accelerometer, gyroscope, barometer and humidity and proximity sensors, along with Bluetooth and ANT+ for pairing a heart rate strap, footpod, cycling power meter and speed or cadence sensors. However, it has no built-in GPS, meaning you still have to work out with your phone. Another downside is that it's expensive and the battery life could be improved. Besides that, the Radar Pace delivers real-time fitness coaching via a voice-activated pair of headphone-enabled sunglasses and does it perfectly. 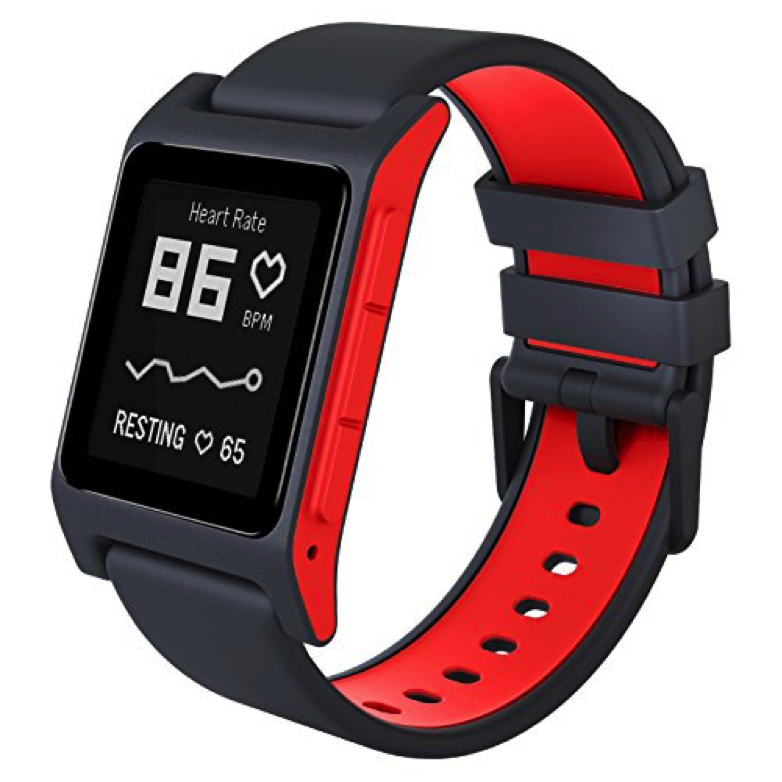 This device is a fitness tracking smartwatch that is affordably priced and has a five-day battery life. It has the great feature of being swim and shower-proof for up to 30 meters. With its always-on display and improved software, glancing at quick notifications is made easier. The Pebble 2 also has a built-in microphone for quick text message responses, in addition to working with Android or iOS. However, the baked-in fitness tracking is uneven, especially heart rate and workout tracking. The plastic design takes away from its aesthetics, while the small black and white screen is sometimes hard to read. While these factors should be taken into consideration, it's still a solid choice for simple notifications and messages on a long-battery budget smartwatch. 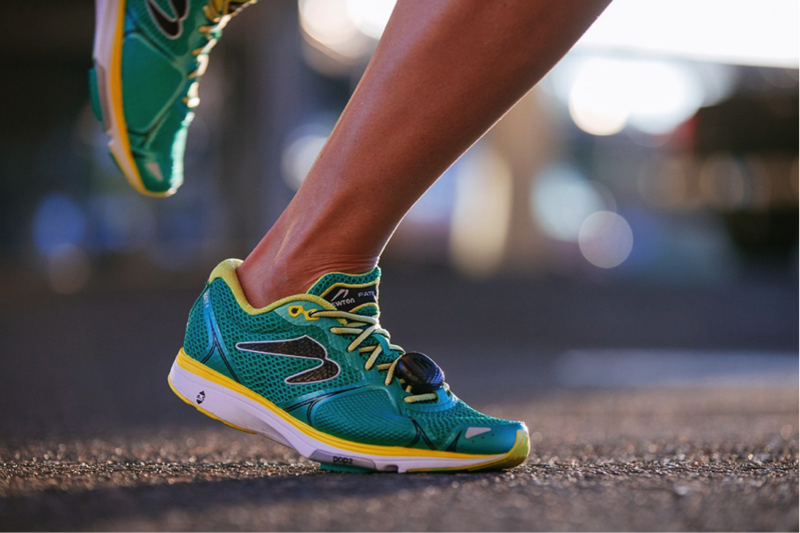 The Milestone Pod is a low-cost waterproof foot pod with long battery life that can automatically track running pace, distance, stride length, foot strike and other metrics. Yet, it doesn't track all-day activities and your running insights are only sent via email. Another negative is you are required to use the Milestone app, rather than debatably superior options. Nevertheless, this device is a good, inexpensive option for beginners to track pace, distance and other running metrics. The Oculus Rift is a virtual reality system that completely submerges you inside computer-generated worlds. The device controllers add remarkable finger and hand movement, plus physical buttons for traditional games. The Rift headset is well-designed and compact, as well as a strong collection of software offers many apps to explore. A few shortcomings are that the motion tracking lacks the HTC Vive's full-room scale. On top of that, it takes a while to adjust to the controls. In addition to that, the total cost of the headset including controllers is expensive; not including the pricey gaming PC, you would need. All the same, the Oculus Rift now offers a great combination of controls and apps for next-level VR and some room tracking, yet offers a less expansive experience than the Vive. This smartwatch can be seen as the collaboration between luxury and smart technology. It connects to your phone (either Android or iPhone) and shows incoming notifications, steps taken and a wide variety of other information. There are about 8,000 apps that work with Android Wear watches now, but they all fundamentally function as a second screen for your phone. 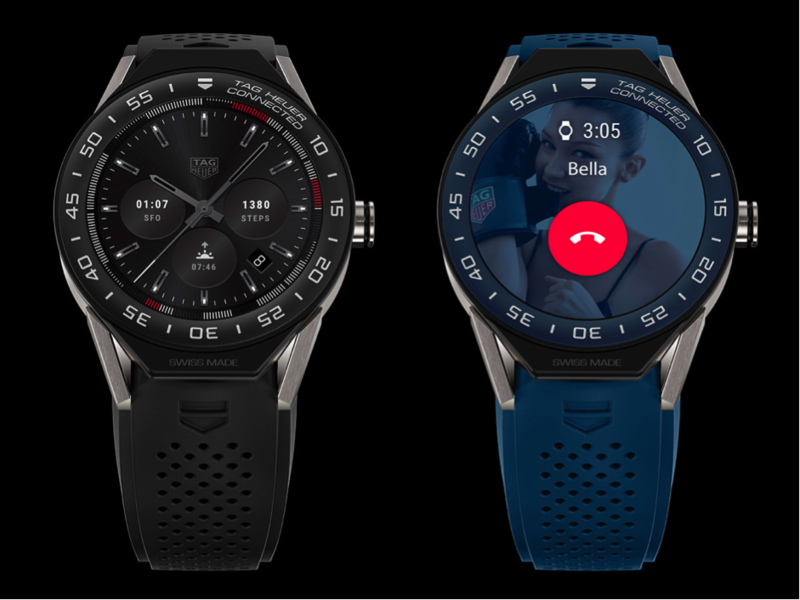 As expected, this watch is extremely expensive yet functionally offers nothing that you cannot find on Android Wear watches that charge a fraction of the price. Considering the heavy price tag, the TAG Heuer Connected is the most fashionable way of adding smart functions to your wrist. Having looked at these possibly unknown or less popular devices, have you found that hidden wearable device that suits your needs? With all of these options available in within the wearable tech market, it confirms the statement that wearable technology here to stay and its popularity and growth will continue to increase. From well-known brands to the overlooked ones, the aim of wearable technology to enhance your life and tech experience is taking over.